Pest control management can be a tedious process depending on the level of infestation and the species that have invaded your home or office. Anywhere you can find humans, there most certainly will be pests like rats, cockroaches, and flies. 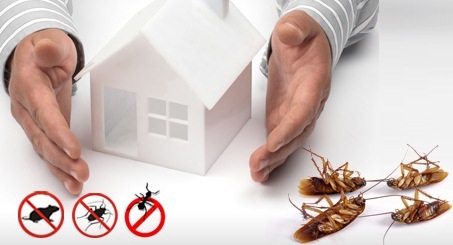 Commercial methods to terminate pest can be ineffective and often endanger the health of the occupants especially with the use of chemicals, that is why you have to consider several factors that could affect the life of your family or the occupants when considering pest control services in Singapore. You don’t need to be a biologist to observe the behavior of the pests that occupy your home. By being able to describe certain details to the pest control services team, they will be able to help you find the best solution. To exterminate rodents for example, pest control management does not necessarily have to resort to chemical treatments if they can place traps or use other methods. To terminate pest, you need to observe where they usually get their food, hide, leave droppings and urine, and the time they usually come out. Some homes in Singapore with a problem of pest infestation aren’t necessarily filthy places with owner who don’t clean up after themselves. Sometimes the apartment building has seen very few renovations and improvements or there might be problems in the plumbing that the landlord has not addressed. Multiple entry points for pests can be a cause for infestation, especially for tough survivors like rodents and cockroaches. If you want to get rid of cockroaches or eliminate mosquitos and pestilence that contaminate your food, you should also consider in investing in minor repairs to holes in the walls or ceiling, ventilation and cooling system servicing, and plumbing inspection. Some species such as termites can only be exterminated through chemical treatment but only if the infestation has not caused major damages to the structure. To remove termites your best option is to prevent infestation in the first place. For this, chemical treatments are a must, but you should pick a pest control management company in Singapore that has the license to use pesticides, insecticides, repellents, rodenticides, disinfectants, fungicides, and others. All these chemicals have different functions, effects on the non-targets, and even effectivity. A pest control services team therefore must have an expert such as a certified entomologist or have a solid pest management program for both long-term and short-term solutions. 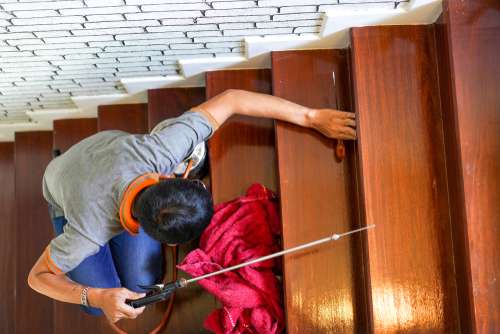 Termite removal is a long-term treatment, which means your family will be exposed to chemicals frequently. As already detailed, the chemicals used for pest control management can affect not only the pests but even non-targets such as the humans, house pets, and even non-pest animals and plants that thrive in the area. Ask the pest control services team for details about the effects and if there are other less-harmful options that you can pick. There are natural and biological pesticides for example that are less harsh than conventional pesticides. We are often bothered when we hear construction accidents and deaths. Here in Singapore, it is said that construction-related accidents and deaths have increased over time. That is not a good sign. 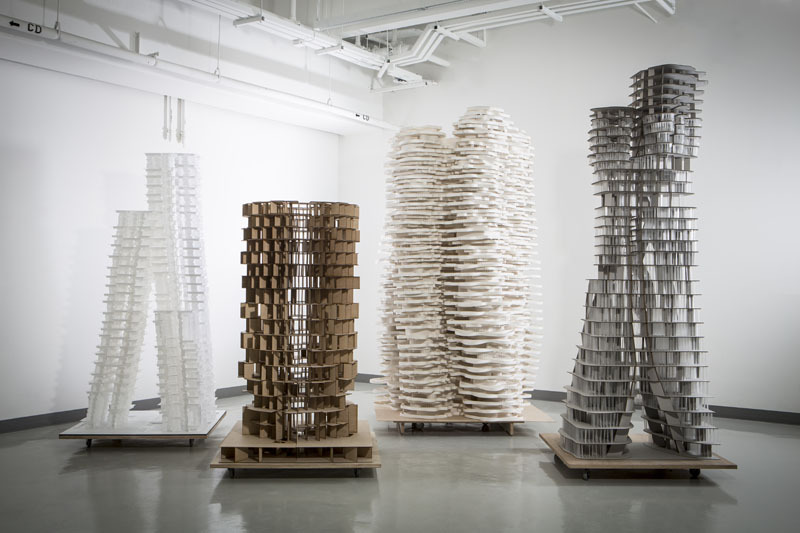 To address this problem, researchers from ROB Technologies together with Singapore-ETH Centre Future Cities Laboratory have come up with a robotic tiling prototype. Though this is still in the research and development stage, there is no doubt that it can advantage the industry. The Minister for National Development announced this in his blog on May 20, 2014. With the help of this robot, the risk for worksite accidents will be reduced. According to the Minister, apart from reducing the risks of worksite accidents, the robot is expected to cut manual labour for up to seventy five per cent. This means increased productivity. 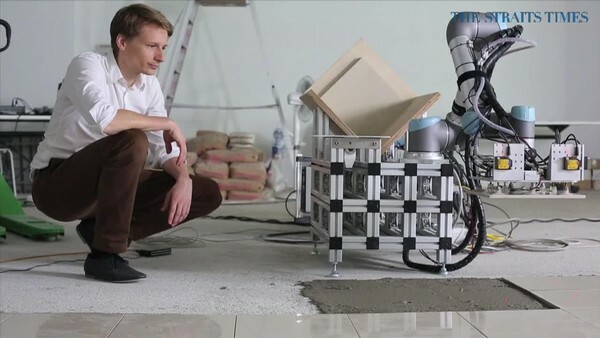 Think of it this way: it will normally take two tilers two days to finish a HDB flat with three rooms but with robots, it can finish four HDB flats within two days. That is four times than the abilities of tilers. 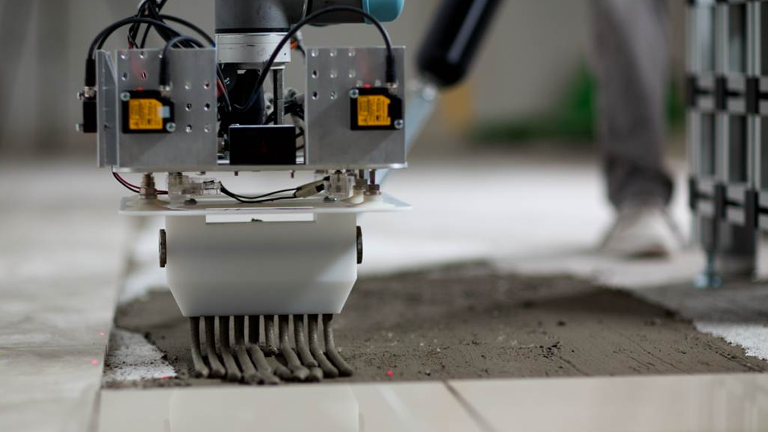 The robotic tilling prototype will handle the basic job (like tiling) while the construction workers will work with the high-value tasks such as grouting, refilling and cutting. This will surely add to the productivity of the workers. The Minister also added that the funding will come from the Building and Construction Authority. If it is mass produced, the robot will be a great help in the industry. Another advantage would be the high precision that robots can give which will give consistency to the quality. The market will surely welcome this robot.